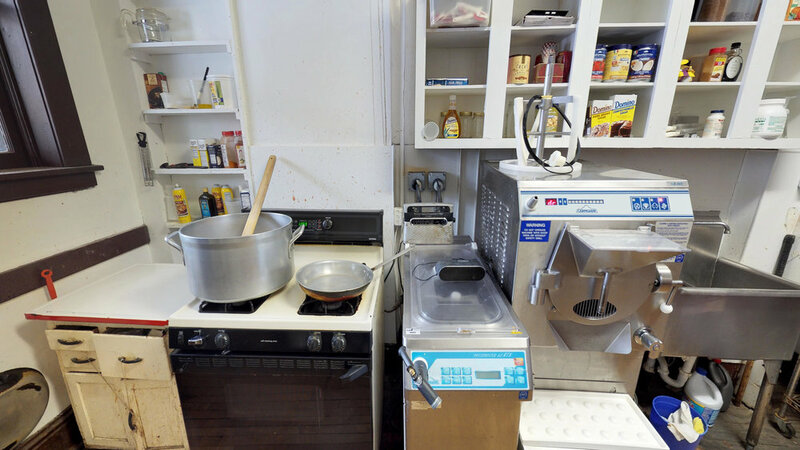 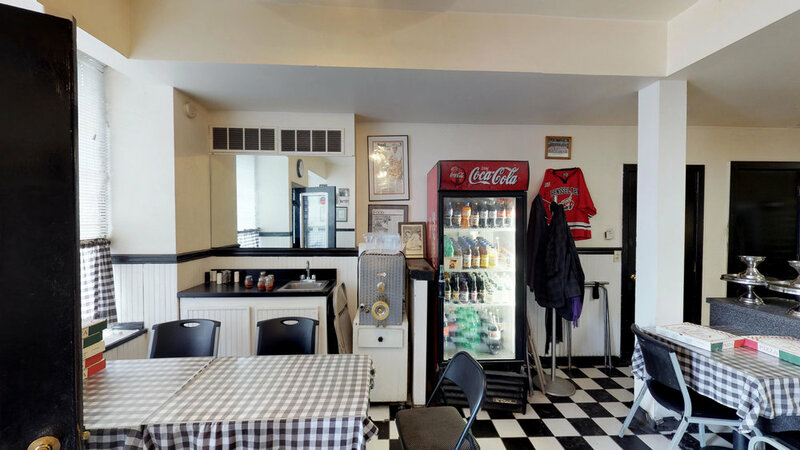 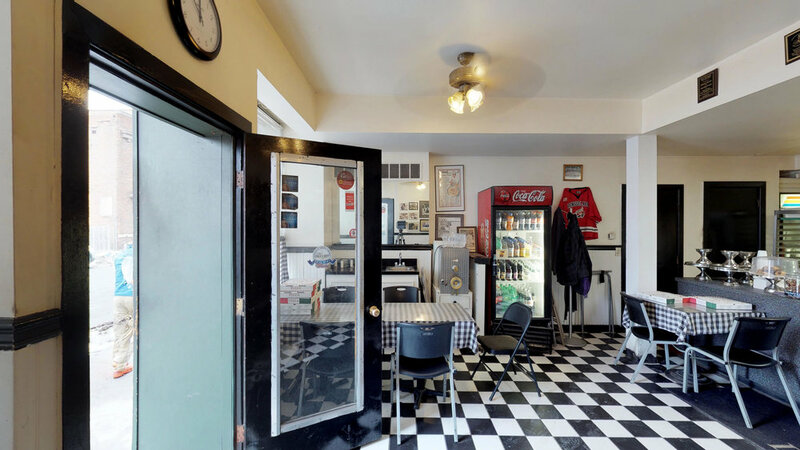 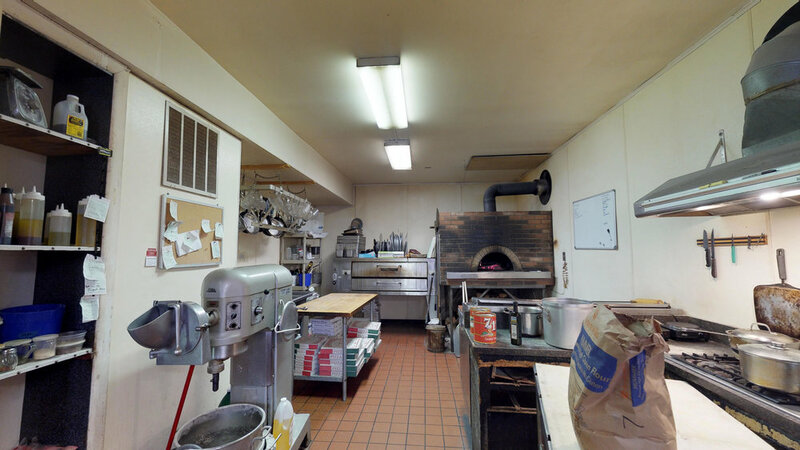 Consistently rated as the best pizza in Upstate New York, DeFazio's Pizzeria serves famous wood-fired pies, homemade pastas, and calzones in a brick storefront that began as an Italian imports shop in the '30s. 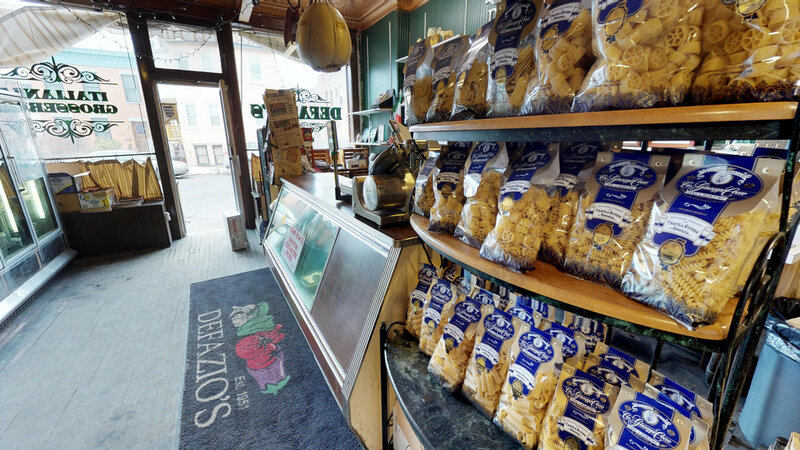 DeFazio's is the last active storefront of Troy's Little Italy, which in the mid 20th century had over 50 groceries, butchers, bakers, pizzerias, restaurants and small businesses. 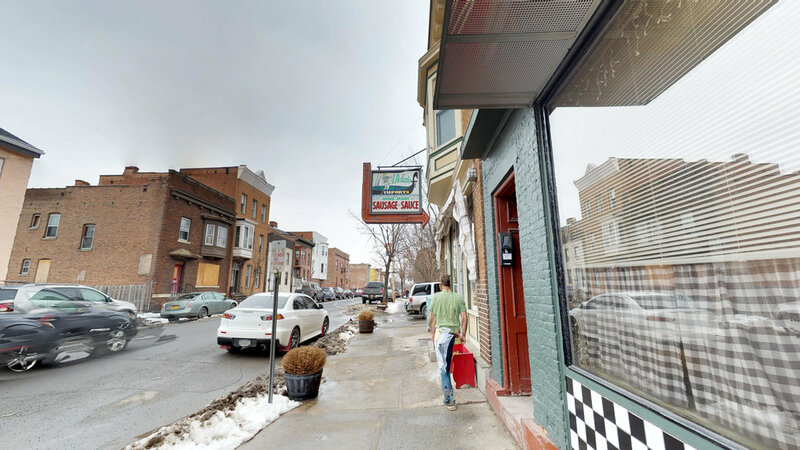 DeFazio's has announced plans to close its current location, sell the building and move into a larger contemporary space down the block. 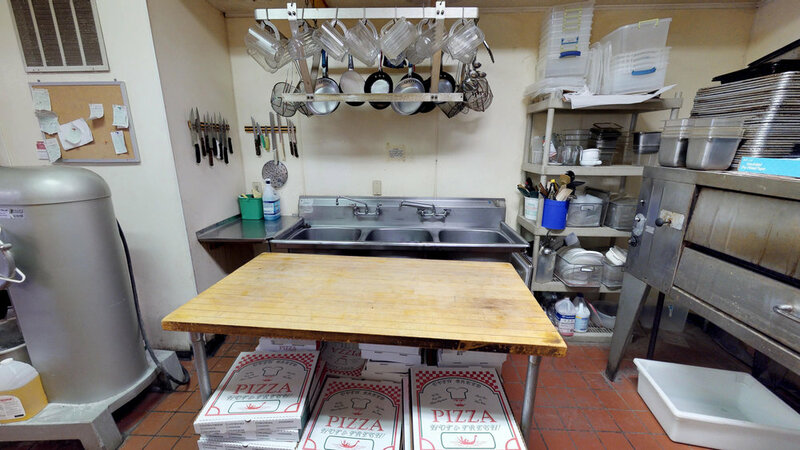 We're grateful to scan DeFazio's and celebrate the countless fond memories this space invokes for thousands of people.